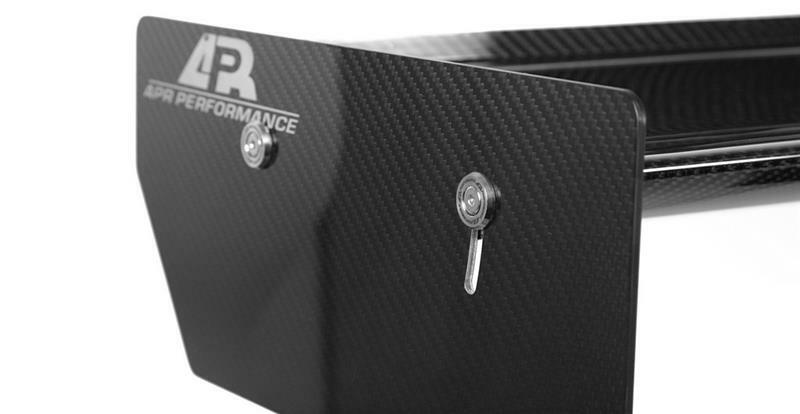 The APR Performance GT-250 Adjustable Wing features a 2D airfoil shape that is designed to produce great downforce with minimal drag. 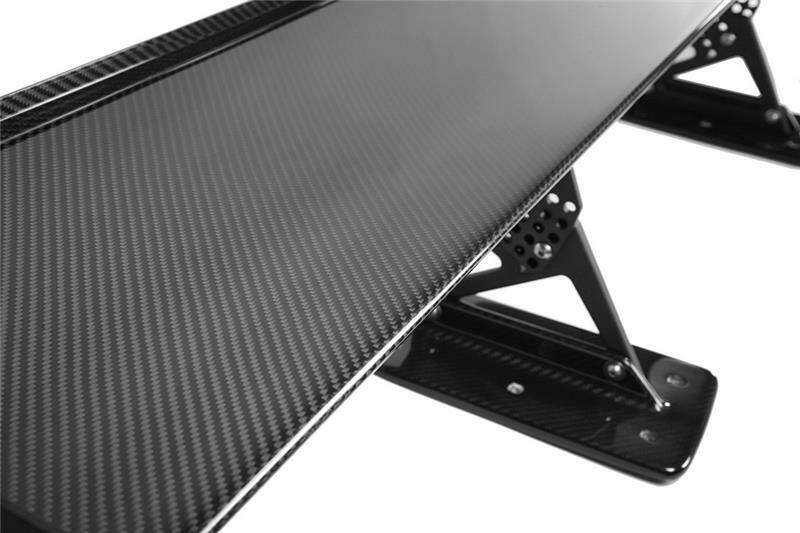 The GT Series airfoil is composed of lightweight and durable pre-preg carbon fiber composite materials for superior strength and low wight. 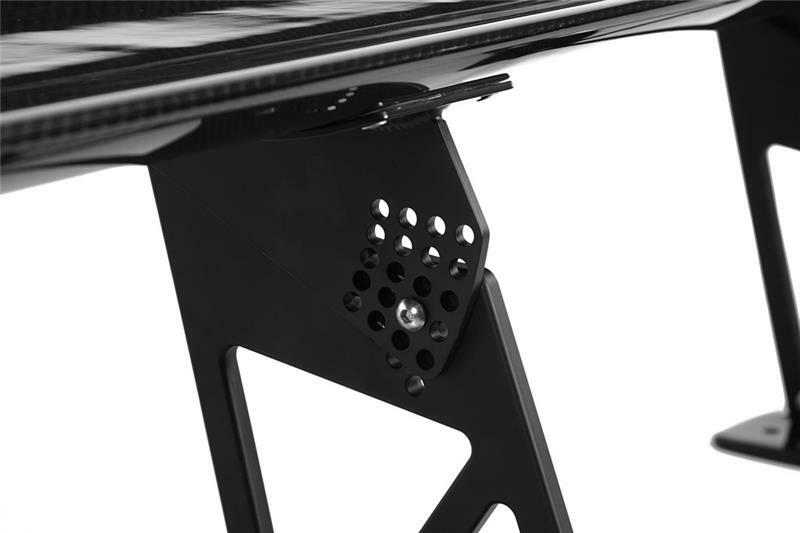 Side plate angles are easily adjusted using the included stainless-steel hardware.